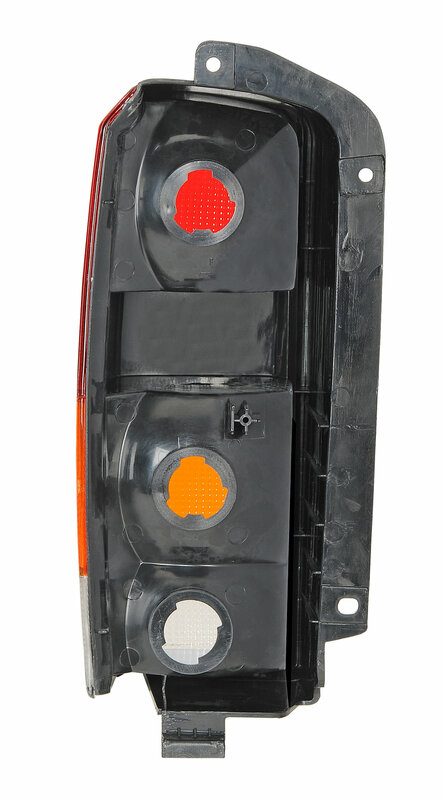 Replace those worn out tail lamps with our affordable original equipment replacements. Our lamps follow all legal standards according to US SAE/DOT specifications and are fully tested to ensure the finest level of quality. 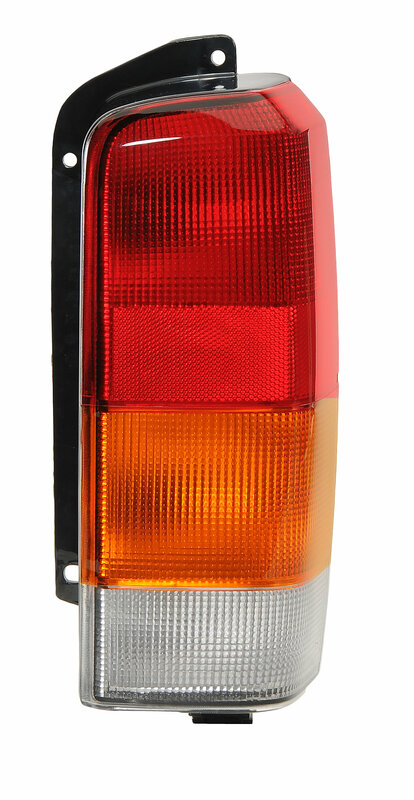 Our tail lamps are made to the original specifications and sold individually but should be replaced in pairs. Tail lamp bulbs not included. Easy install. Good quality replacement part.